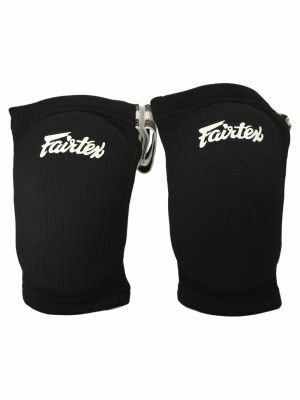 All of Fairtex products are meticulously engineered and crafted. Fairtex engineers work with fighters to produce the best Muay Thai products in the world. 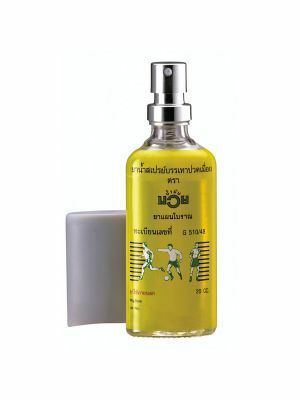 Thailand is the harshest environments on Muay Thai products. Most Thai fighters in Thailand train outside in very humid and hot weather up to 2 times a day. Training sessions are usually over 2 hours long with products being drenched in sweat, blood and tears. You can rest assure that Fairtex products will protect you and your training partners. 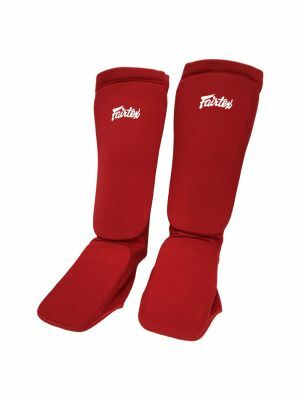 Fairtex offers you quality leather & pure Thai handmade boxing gear. 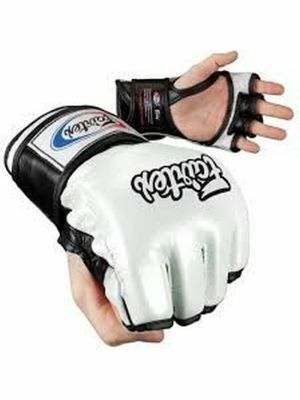 All Muay Thai and MMA sport enthusiasts can find unique and limited edition sparring and bag gloves. 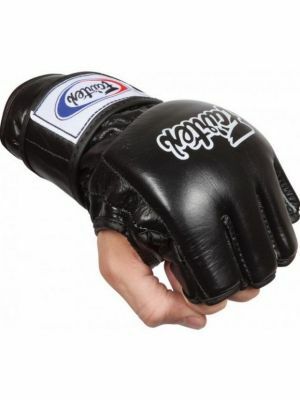 All your boxing gear from Fairtex: hand wraps, gloves, clothes, protection and punching bags.